What is the Difference between a Whole House Water Filtration System and a Reverse Osmosis System? So, your goal is to ensure safer, cleaner water in your home. The question is, which water purification system do you invest in? Perhaps a whole house water filtration system? Maybe a reverse osmosis system? If you’re having trouble deciding, Hydro Solutions is here to help. Below, we look at the main differences between these two popular purification systems, and how they both stand to benefit you in the long run. The whole house water filtration system, on the other hand, purifies the water as it enters the house. whereas a whole house water filtration system is usually installed by homeowners who are looking to purify water for other means as well, including for laundry and bathing. Whole house water filtration systems also have the power to rid the water of any bad odors or tastes and are effective when it comes to removing chlorine. 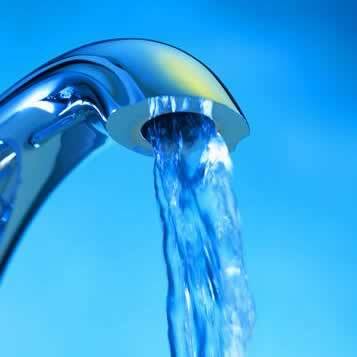 Ultimately, reverse osmosis systems are the cheaper solution for homeowners. However, if you are looking for an all-in-one water purification system that is bound to stand the test of time, a whole house water filtration system might be better suited to your needs and expectations. For more information on purification systems, do not hesitate to get in touch with the Hydro Solutions team of experts.